All these recipes are Tried n Tasted from Aipi’s blog USMASALA.I think you all have already seen her wonderful blog if not see now otherwise you miss wonderful and delicious recipes.The pictures in her blog are awesome..
Sending all the above entries to the Tried and Tasted event featuring Aipi’s US Masala, hosted by Priya Mitharwal and owned by Lakshmi and originally started by Zlamushka. Muffins,Rabri and Crakers look so perfect and Yum. lovely entree for the event.thanks for sharing. I have to try few of her recipes too. They all came out great! Nice collection of tried recipes looks delicious. 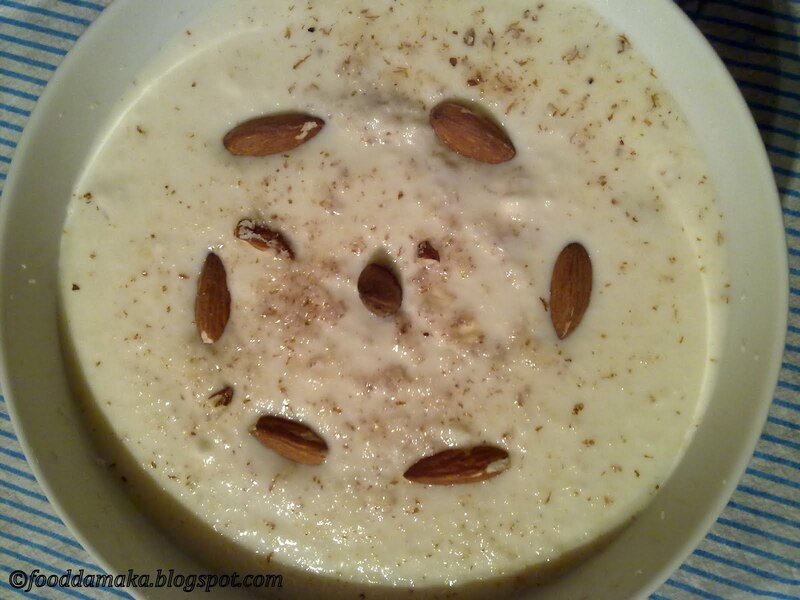 Beautiful entries, rabri makes me drool..yummm.. Aww..I am so flattered ..thanks again for the kind words n trying the recipes..they all look super perfect! Muffins look wonderfully tasty and yummy. Great recipe. Delicious recipes!!! Even i follow Aipi closely…..she has a good collection!! lovely entries…..got to try your muffins! hey pavu those looks gr8 dear…….ya i love aipis space as well…..